Click here to see what's new from ARCA! ARCA is sponsoring Senator Jeff Stone’s SB 412, to repeal two fees on families. Read more about this bill! The Association of Regional Center Agencies (ARCA) represents California’s network of 21 independent, non-profit regional centers that advocate on behalf of and coordinate services for California’s nearly 350,000 people with developmental disabilities. 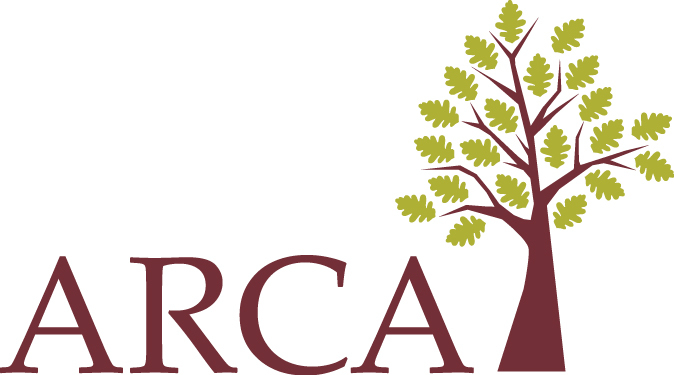 The mission of ARCA is to promote, support, and advance regional centers in achieving the intent and mandate of the Lanterman Developmental Disabilities Services Act in providing community-based services that enable individuals with developmental disabilities to achieve their full potential and highest level of self-sufficiency. The Association functions as a leader and advocate in promoting the continuing entitlement of individuals with developmental disabilities to all services that enable full community inclusion. The Association also participates in the development of public legislative policy and serves as a focal point for communication, education, training, and prevention services.